Welcome to the St Teilo’s Church in Wales High School website. Our school aims to deliver the highest standards for all students whilst caring for individual needs. All schools care but we model our work on Christian values and beliefs. We demonstrate faith in practice. Our aim is simple: we want every learner to be the best they can be, make the right choices, think, tolerate and show respect. I am proud and humbled to lead St Teilo’s Church in Wales High School. Overseeing the education of young people is both a privilege and a great responsibility. The staff at St Teilo’s are fully committed and work effectively as a team ensuring this responsibility is delivered for all our learners. Our excellent building and facilities are fit for 21st century learning and offer huge opportunities for our students, staff and community. 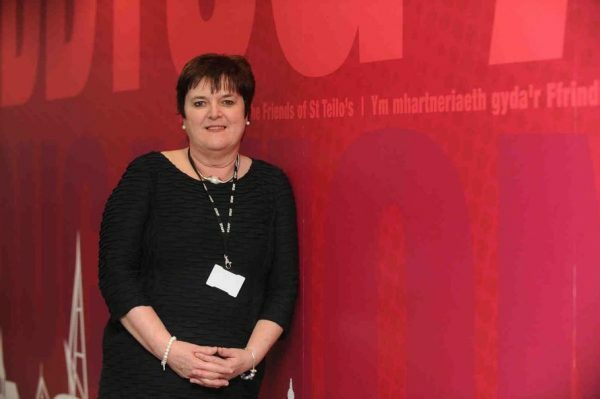 It has been said that St Teilo’s is a ‘sleeping giant’; a school full of potential. I can assure you that the giant is now fully awake and the school is delivering on its vision to become one of best schools in Wales. Standards are good and improving at every Key Stage. Skills development is good and prepares our students for lifelong learning. We pride ourselves on an extra-curricular programme that enhances teamwork, partnership, leadership and social responsibility. This school fully appreciates that our parents and prospective parents entrust us with the most precious thing in their lives: their children’s safety and future life chances. We will not let you down! St Teilo’s is a highly successful, dynamic, exciting and caring school in which young people flourish and thrive. We welcome you to engage with us and work alongside us in fulfilling our mission of ‘Education with Care’. If you are considering sending your child to our school and wish to find out more, please do contact us. As Headteacher, I am immensely proud and excited to recommend this school to you.